Over the years I've seen many examples of really dumb moves made by SEOs. 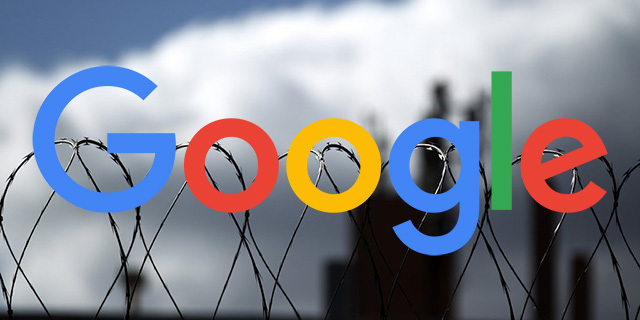 Some SEOs asked Google for advice while spamming Google, some email Google about buying links, some put all their spammy accounts in one search console account - but the list goes on and on. Today, I have a new example from Gary Illyes of Google, which he shared on Twitter. Gary said someone emailed him asking if a specific spam technique was not yet something Google penalized for and thus, should this SEO use that technique. Wrong way to start an email to me: "is this technique that I find spammy allowed by Google, cos if yes, I'll do it too"... I mean, come on! In any event, use some common sense.